Discover how Icynene spray foam insulation can add value to your energy-efficient home designs. What is Spray Foam insulation? Although it’s behind the walls, choosing the right insulation can help you save up to 50% in heating and cooling costs..
We provide information that can help homeowners understand where their home could be losing money due to their inefficient insulation. Building Genius presents architects, commercial builders and production builders with an insight. Homeowners have to watch out for two types of airborne allergens. Seasonal allergies, which happen intermittently throughout the year, and perennial allergies, which can get inside your home year-round. The right insulation, like air-tight spray foam insulation from Icynene, can do a lot to help keep these allergens out of your home. Spray foam insulation is also ideal for keeping the inside of your home safe from moisture. The vapor permeable insulation material prevents moisture build-up inside your walls and reduces the risk of mold spores infiltrating your interiors. Upgrading your insulation with spray foam is an easy way to help your family breathe easier while cutting your heating and cooling costs. 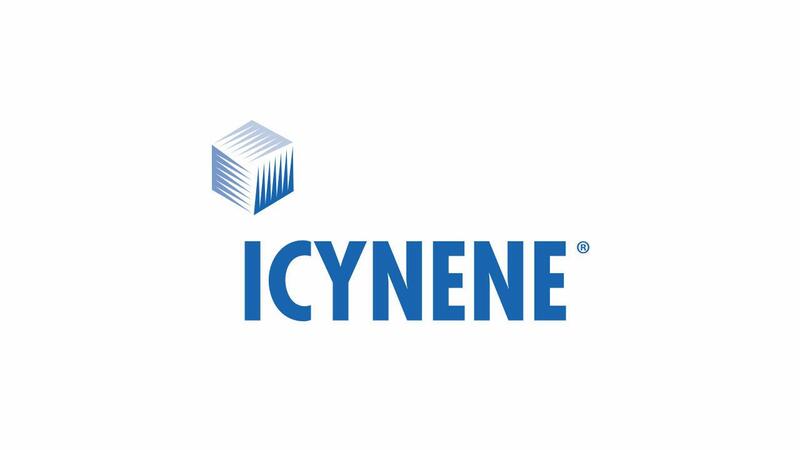 As North America’s leading spray foam insulation manufacturer, Icynene is driving the insulation category further with its product innovation, world-class building science expertise, hands-on technical support and integrated marketing initiatives. Icynene is committed to backing up our industry-leading spray insulation products with industry-leading support. Please let us know how we can assist you. Icynene warrantees its insulation for the life of the building. Our warranty is transferable from one owner to the next. Check all your insulation alternatives – you probably won’t find such a comprehensive warranty from any other manufacturer.. COPYRIGHT ICYNENE 2019. ALL RIGHTS RESERVED.